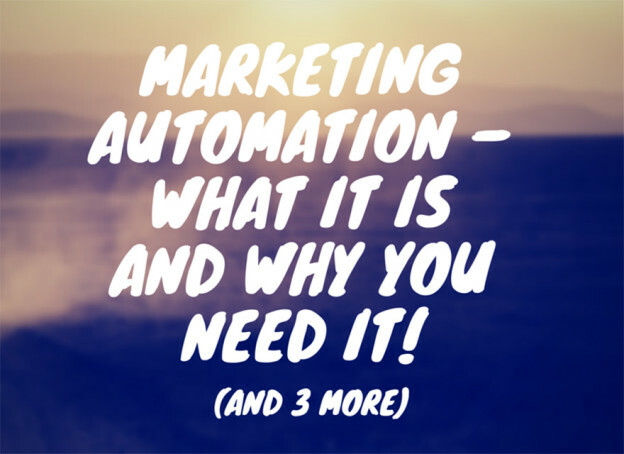 Marketing Automation – what it is and why you need it! – When you’ll finish reading this article, you will know much more about marketing automation than what you know now. Marketing automation can help you manage your business, acquire more prospect, stay competitive, engage, and, of course, convert more. 5 Irresistible Headline Writing Strategies to Live and Breathe By – If you give the reader an irresistible headline, they’re going to want to read the next sentence, and then they’re going to want to read the sentence after that, and the sentence after that, etc. 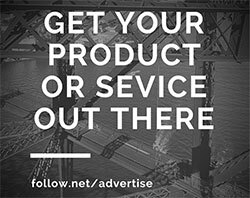 Click above and learn the art, science, and psychology of writing headlines that actually drive traffic. How To Increase Blog Traffic: 5 Ways To Make Contagious Content – “It’s not the circumstances that determine if your articles will get traction — it’s the tactics and strategies you execute that make it happen.” In this article you will learn what you can do to increase the odds that your articles will get the attention they deserve. 10 “Fill In The Blank” Email Subject Lines (That Made Me The Most Money) – Did you know that email marketing has an ROI of 4,000%? Email marketing is considered the ultimate online-sales tool. This blog post includes some great email subject lines you can steal and re-use now for your email-marketing campaigns.